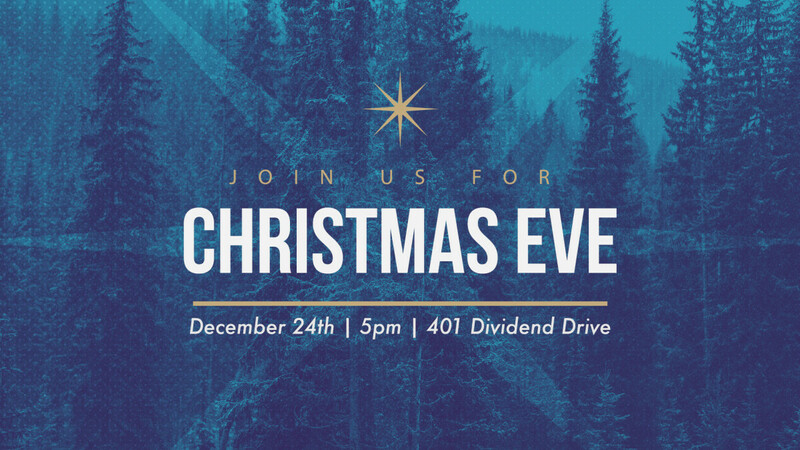 Plan on joining us on Monday Night at 5pm on December 24th to celebrate the coming King at our Christmas Eve Service. There is no childcare for this event, so enjoy this special time by worshipping with your family. We hope you can make it!